Hey Carrotheads! 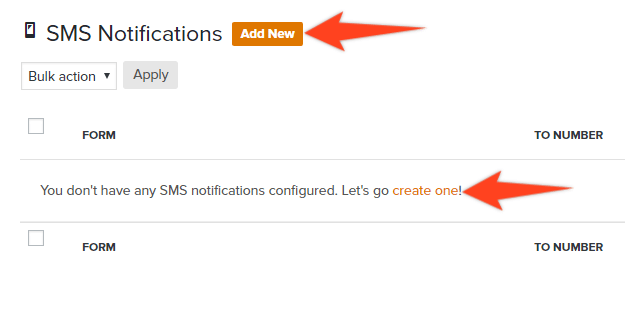 Here’s how to setup SMS (text message) notifications on a form. By setting up a SMS notification, you will get notified immediately of new form submissions, so you can get in touch with your potential client as quickly as possible. Enter your mobile number, if it’s not the same phone number as on your company info. That’s it! 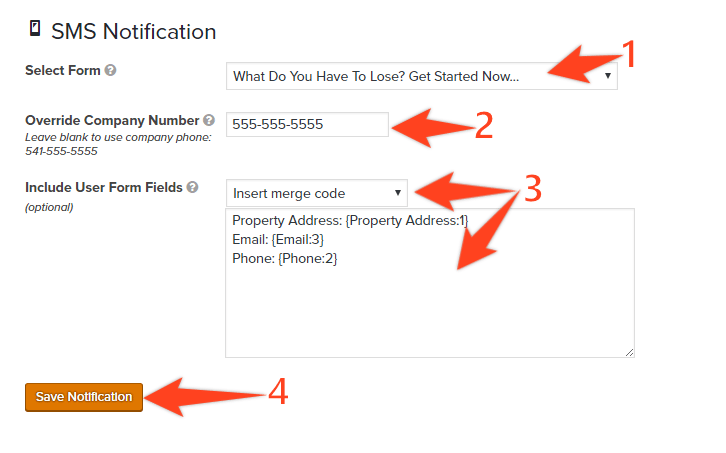 Feel free to test it out on your site, and just repeat the same process for each form on that site that you would like to receive SMS alerts from. As always, if you have any questions or need help, hit us up at support@oncarrot.com or through the live chat box in the corner and we’ll get ya taken care of!